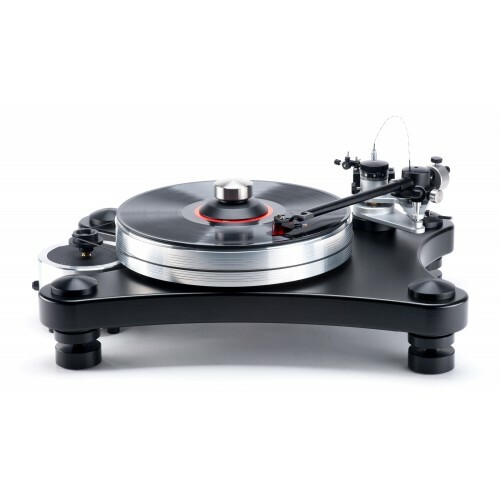 The class-leading VPI Prime turntable does the award-winning Scout line proud and comes complete with everything you need to get incredible sonic presentations from your vinyl collection. 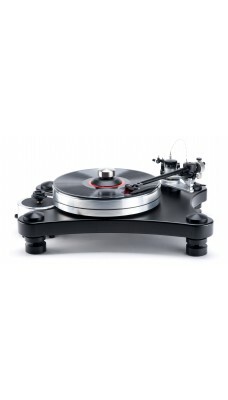 Enhancing the original Scout chassis, Prime includes an updated ten-inch 3D-printed tonearm with on-the-fly adjustability. 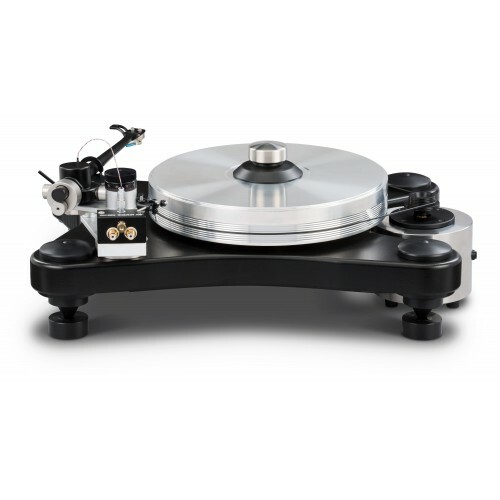 A new cylindrical motor housing, platter/bearing with high tolerance, two-inch album platter that can accept the VPI Outer Ring Clamp (sold separately), and set of high-tech aluminum feet featuring an upgraded cone cup with ball bearings complete this savvy design. All told, Prime epitomizes high-end value.